This organic Wells Bubble Vase has a gorgeous shape and rolled chunky neck. 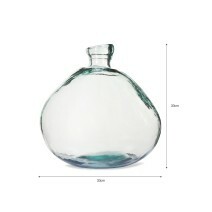 This would look beautiful as a dining table centrepiece, on an open windowsill or console table. 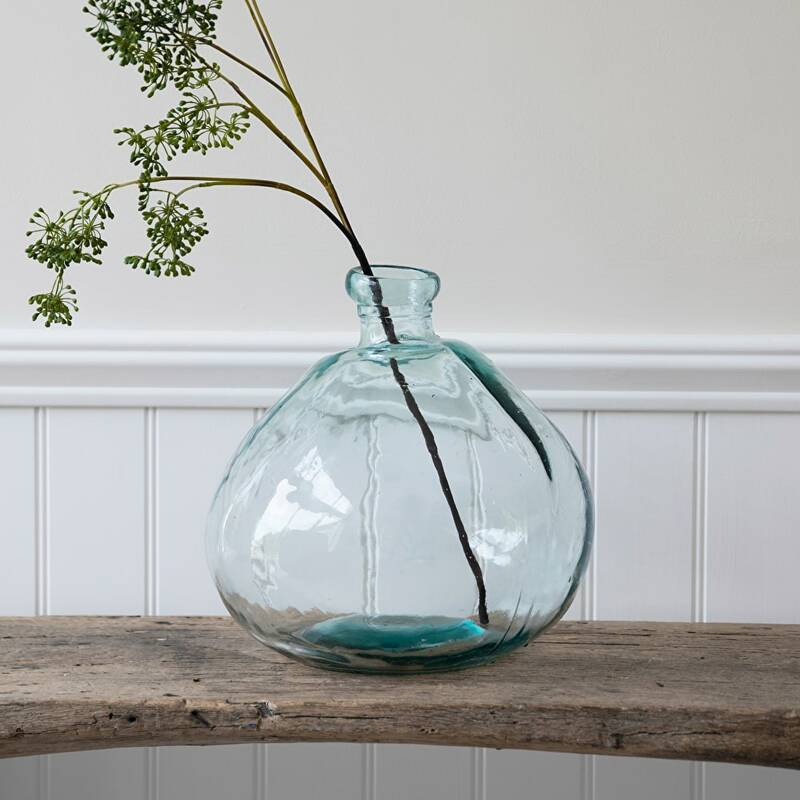 Crafted from 100% Recycled Glass in Spain, each vase has a soft turquoise hue which reminds us of the crisp waters and expanding skyline of coastal towns. The subtle blue-green shine will complement all home colour schemes. 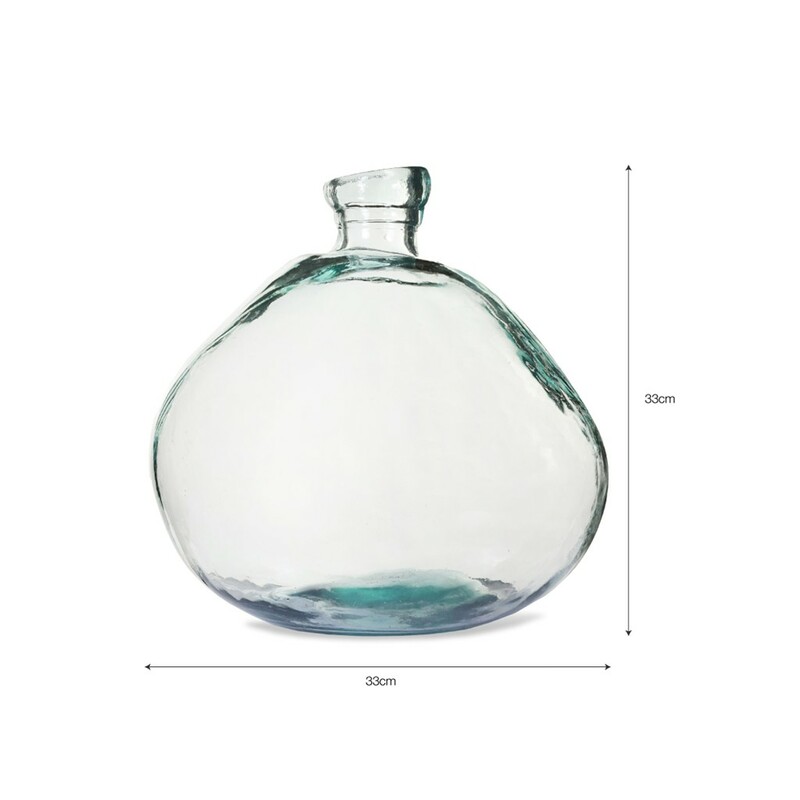 There's something refreshing about using glassware throughout the home and the individual design of this vase will make it stand out in wherever you choose to place it.